Rebula – a wine that leaves its mark and combines territories that are historically united to be only divided by the border, nothing else … If you’re at Vinitaly here’s why you shouldn’t miss the masterclass and grand vertical tasting of Rebula wines this Tuesday – April 9th at hall 10, 1st floor, tasting room C.
Born as a joint effort of 13 winemakers, the Masterclass: Brda, Home of Rebula saw its premiere in 2017, the second masterclass was at last year’s edition of Vinitaly and in August 2018 it returned to Vila Vipolže. As you may have guessed, yours truly was lucky enough to be in the audience there. Brda has been home to Rebula since the Middle Ages. 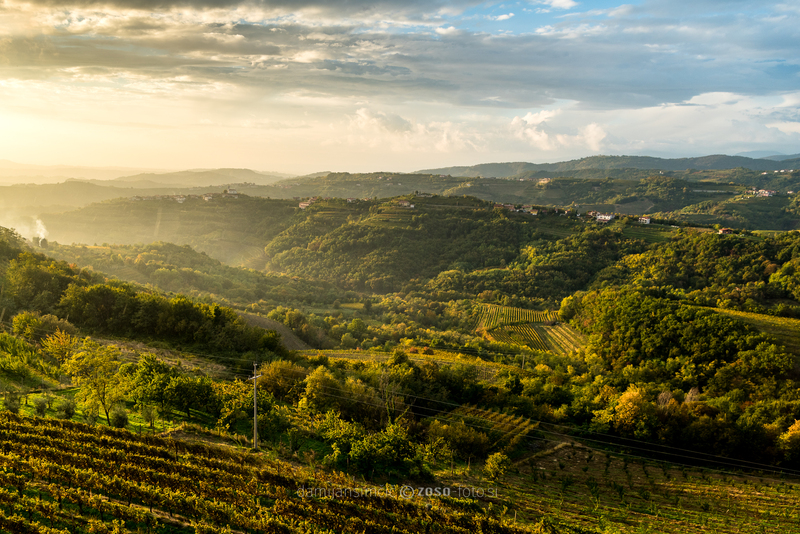 Rebula now accounts to more than 20 % of total vineyard area and grows best on steep terraces. In the vicinity of the church of Virgin Mary above the village of Golo Brdo, some Vitis vinifera grape seeds were found, suggesting that grapevines might have been present in Brda even before the Romans arrived. Lucius Junius Moderatus Columella from Hispania was writing already in the 1st Century A.D. about varieties albuelis rubellana and rabu(n)cula, which were most likely the ancestors of Rebula. In the 13th century Rebula vines were widely spread on the hilly areas stretching from the Italian Tricesimo to the Koper area. The oldest known record mentioning the production of Rebula in Brda, originates from the Rittersberg castle near the village of Višnjevik – a sales contract dated the 27th of May 1336. In 1751 Emperor Maria Theresa enforced a new land tax based on Cadastre entries and Rebula was valued at the highest rate, higher than all other white and red wines. In the “Classification of Wines in the Princely County of Goriza and Gradisca from 1786” vineyards of Brda were categorised in the top three classes and the report of the 4th Austrian Oenology Congress from 1891 states that Rebula makes wine that can be stored for two years longer than the best premium bottled wines. 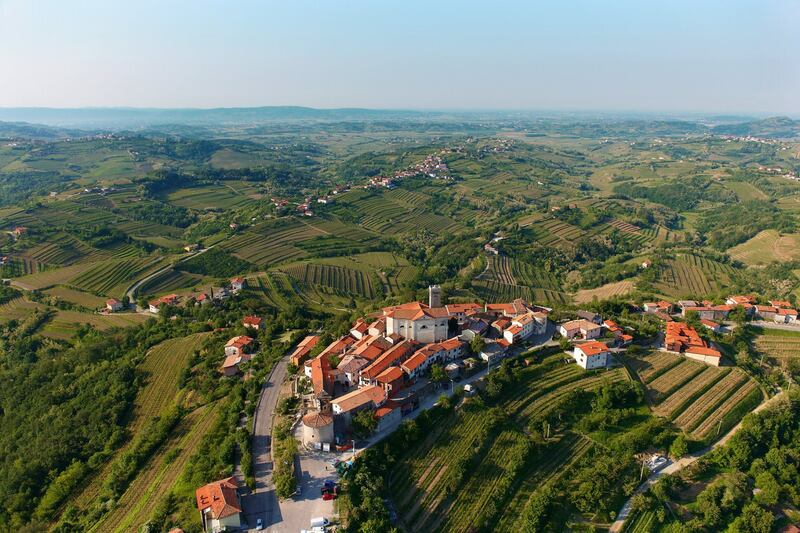 It is also thanks to Zvonimir Simčič‘s efforts, the former oenologist and director of the Goriška Brda cooperative cellar that Brda have been recognised as the home of Rebula. He strived for its preservation, development and promotion in times when other varieties from all over the world prevailed. After World War II Brda had been one area which was only divided by the border, which disappeared in 2004 after Slovenia joined the EU. 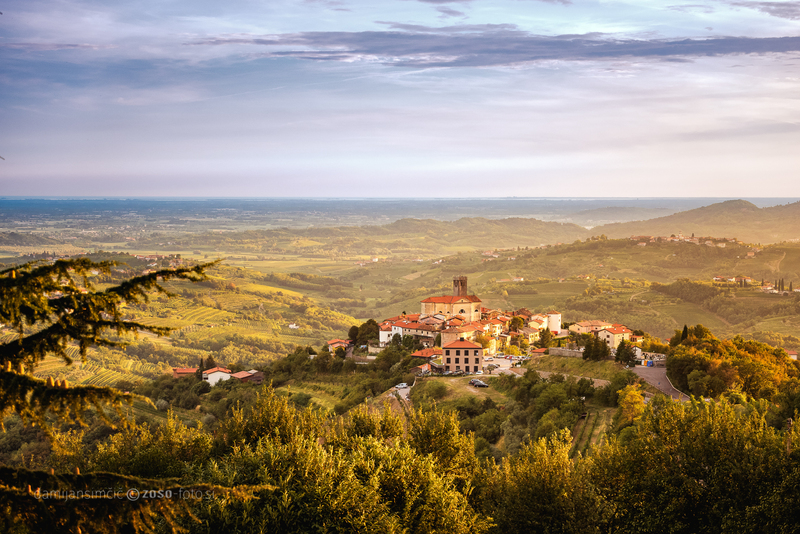 The land of Rebula attracted worldwide attention due to its ambitious producers coming from two countries, but shared the same terroir. 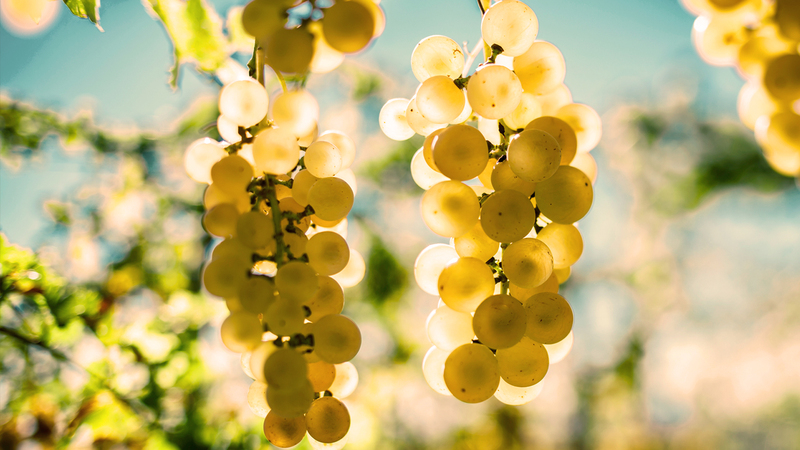 In 2012 a group of scientists from Italy, Slovenia, Greece and Switzerland conducted a genetical research to find whether Rebula (Slovenia), Ribolla Gialla (Italy) and Robola (Greece) were distinct varieties. The study showed that Rebula and Ribolla have identical genotypes, and that the Greek Robola is not the same as Rebula, although they are closely related. 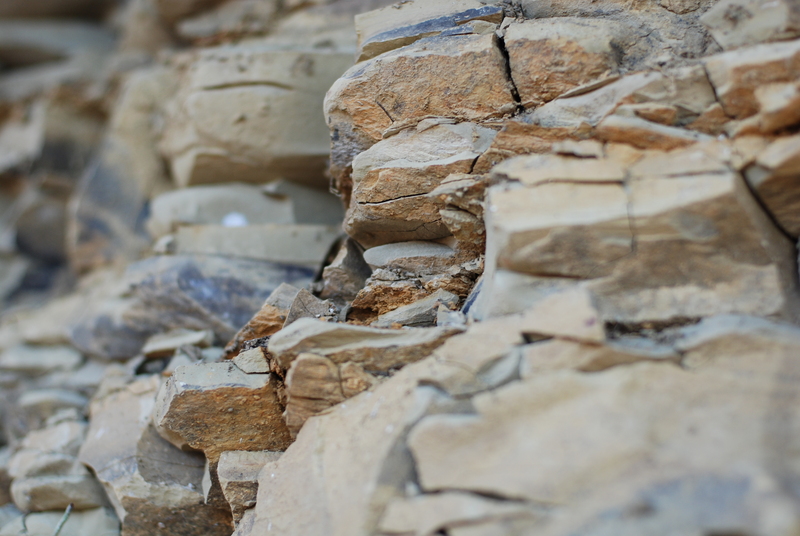 By definition terroir is composed by the geographical area, its physical and biological environment and by the practice and experience of the winemaker, all of these elements results in the final product. 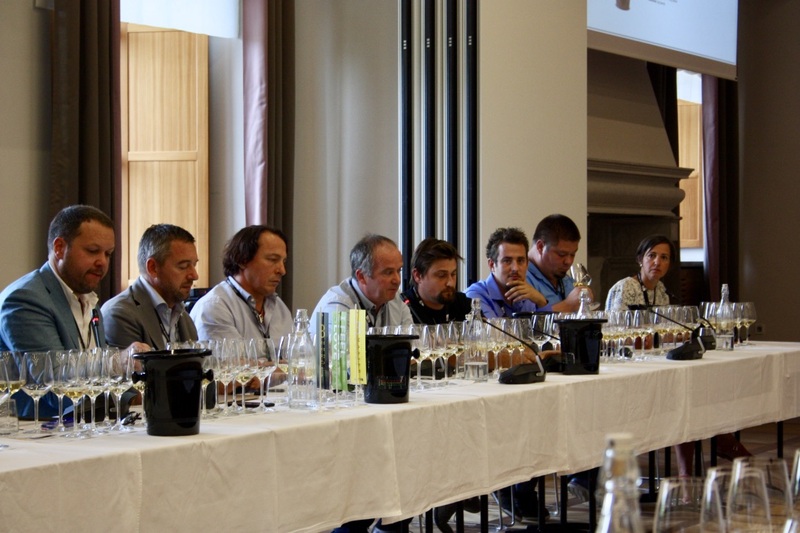 Brda have the highest percentage of vineyard/total area ratio, producers/population ratio and the lowest or equal ratio of vineyard (ha)/producer than compared to Bordeaux, Champagne and Tuscany. Here is also where the highest wine volume (litres) per person are produced. 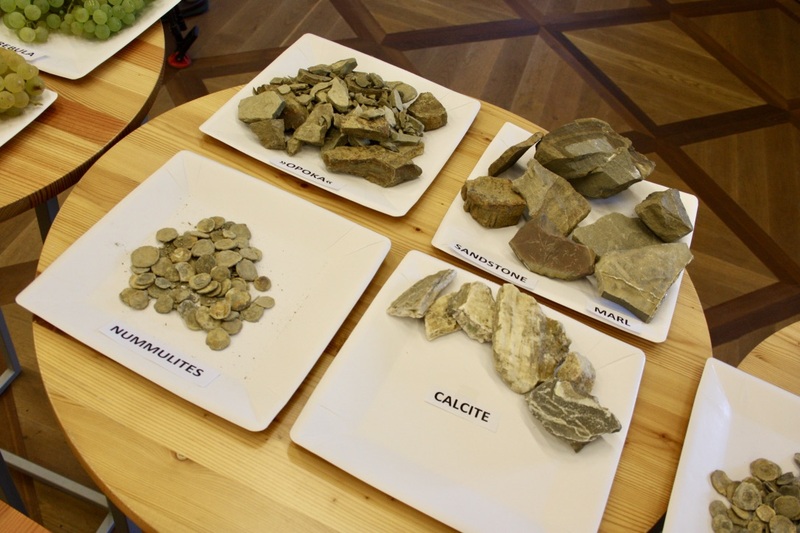 The soil is mainly composed by Eutric brown soil and carbonate brown soil on Flysch (a combination of Sandstone and Marl known locally as Opoka), and in parts by alluvial eutric and gleyic soil and deposits of brown soils. The climate is marked by a mix of Mediterranean afflux from the Adriatic Sea and the cold temperatures from the Alps. 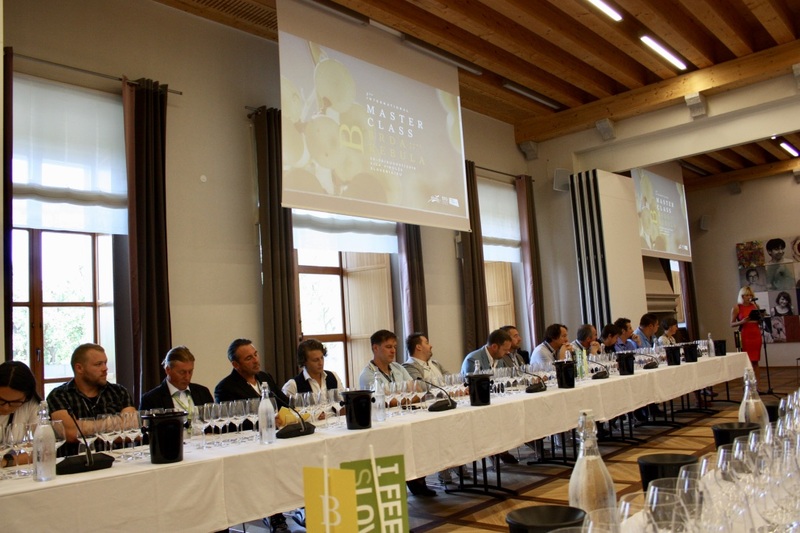 Brda have the highest annual precipitation than compared to Bordeaux, Tuscany and Champagne, whereas its average annual temperature and annual sunshine hours are second only to Tuscany. 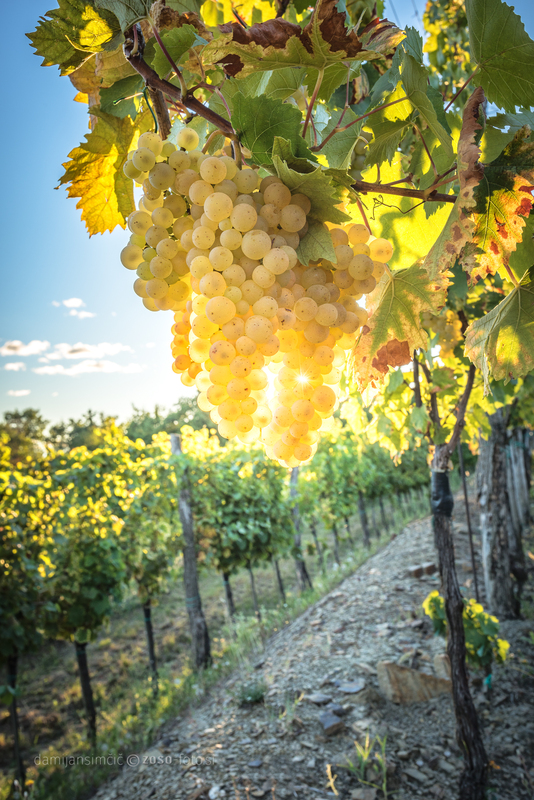 These jumps in temperature play a beneficial part in winemaking, but because of them also Hail storms are common in Brda. Winters are commonly cold and in 2009 a winemaker even managed to make an icewine version from Rebula. 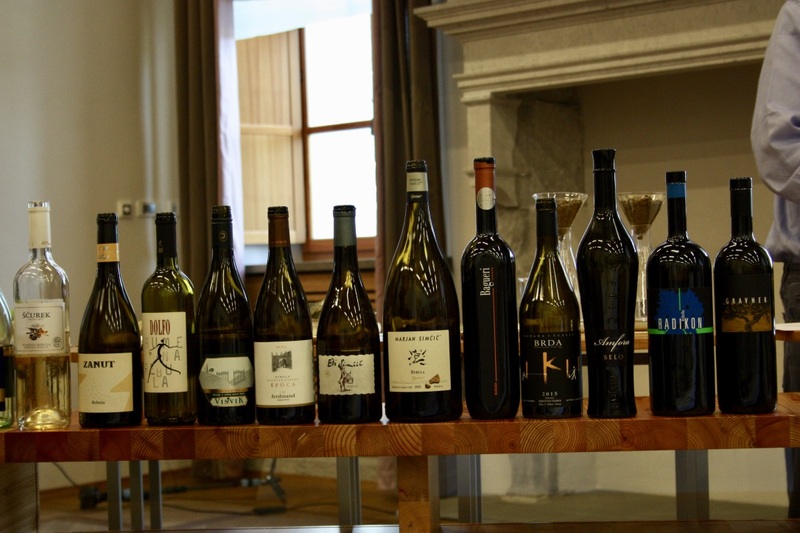 Winemaking of Rebula has changed over the years focusing mostly on quality. For the years in between 2012 and 2017 we see an increase in production of Quality sparkling wine which amounts to 23,3 %, a slight decrease of Qality wine, amounting to 63,7 % and an increase of High quality wine, amounting to 11,7 %. 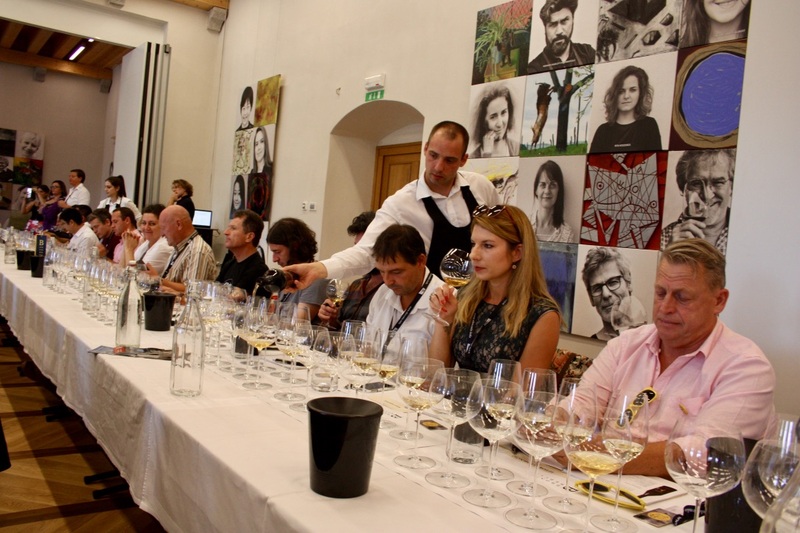 The biggest drop happened to local wine (deželno vino), which now amounts only to 1,3 %. Did you know that there exists 4 variations of the Rebula grape? The most widely used is the Golden (Yellow) Rebula, the Green Rebula, Rebula with petit grain and Crazy Rebula – crazy because it’s berries grow in different sizes. Rebula is now vinified in a real diversity of styles. It can be found as a refreshing sparkling wine (both Chamrat and Champenoise method), a sophisticated fresh wine but also as a wine with remarkable depth when matured in oak barrels. Its thick skin makes Rebula ideal for vinification of wines with long skin contact. It is also used to enrich blends and give them structure. Some winemakers even make sweet wine from dried Rebula grapes. 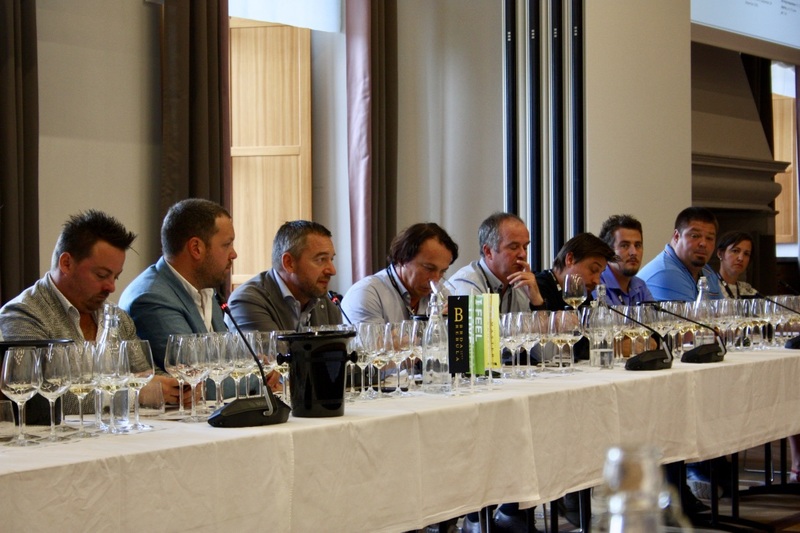 Leading us through the masterclass was Gašper Čarman – 2 times Slovenia’s Best Sommelier. Professor Denis Rusjan Ph. D. showcased us Brda’s unique Terroir, Luca Gardini was taking care of the descriptions of wines and at the end we listened to a presentation on the potential of Rebula at the demanding American market by Levi Dalton. 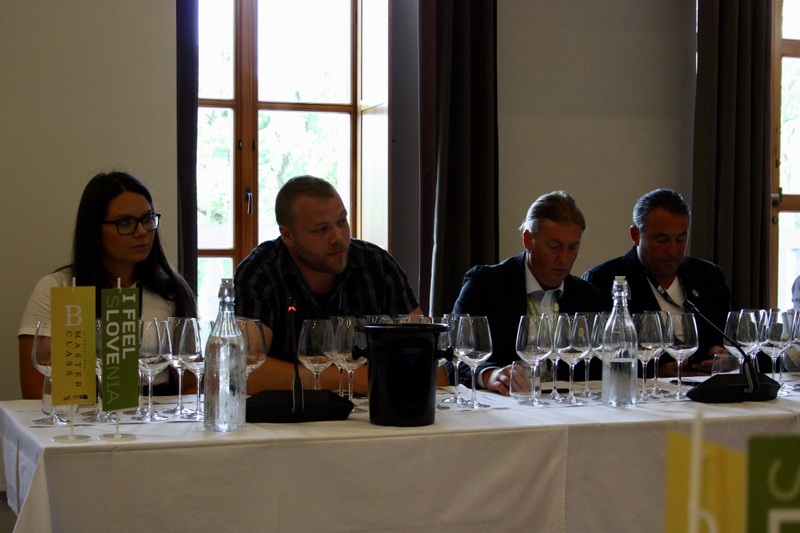 The presentation was enriched by winemakers sharing their philosophy and how wines were produced and by Alex Simčič who explained how weather in different vintages impacted the winegrowing and winemaking of the wines tasted. Vinification: Immediate pressing of grapes, cooled to 8oC in stainless steel tank. After two days decanting, racking and addition of selected yeasts. Fermentation at controlled temperature of up to 16oC. Decanting after fermentatio, ageing on fine lees until April, followed by filtering and bottling. Notes: Strawy yellow, rather dense and crystal clear. Rather intense and fine aromas of agrumi, peaches, litchi, citrus flower, mint and grass. Fresh and mineral on the palate, full bodied with a rather long finish. Vinification: 6 hours of cold maceration in the press followed by a 7 month maturation in stainless steel tanks and 3-4 months of maturation in the bottle. Notes: Strawy yellow, rather dense and crystal clear. A delicate start, rather intense and fine aromas starting with white flowers and peaches, lemon and grapefruit. Fresh and mineral, rather persistent, full bodied and elegant. Vinification: 24 hours of cold maceration, pressing, fermentation in stainless steel tanks for 30-35 days at 15oC. Only indigenous yeasts were used for fermentation. 11 months of maturation in stainless steel tanks and 1 year of maturation in bottle. Notes: Strawy yellow, rather dense and crystal clear. Intense aromas of white-fleshed fruit and citruses, grass and menthol. Fresh and mineral, rather persistent and medium bodied. Vinification: 5 hours of maceration, fermentation in contact with skins. Fermentation lower than 24oC, regular punching and light pump-over of cap. Usage of indigenous yeast only. After pressing fermentation continues in stainless steel tanks, lees are stirred regularly until first decanting. 10 month maturation in steel tank and 8 months in bottle. Notes: Strawy yellow with golden hues, rather dense to dense. Intense, fine and complex aromas with menthol in the foreground, peaches, agrumi, grass, also fennel. The mouth-feel is balanced, intense, elegant, full bodied and lasting. Vinification: 3 days of cold maceration, must ferments in 750-litre Slavonian oak barrels and matures for 8 months. About 1 year of maturation in bottle. Notes: Golden yellow colour, rather dense and crystal clear. Intense and fine aromas of aged fruit, dried pineapple, lemon flowers, roasted almonds, sweet spices. Rather balanced, intense, fine, full bodied and lasting. Vinification: Selected hand-picked grapes are de-stemmed and crushed. After 20-24 hours of cold-soak maceration, the grapes are gently pressed and left to settle for 24 hours. Clear must is racked and fermented in 500-litre oak barrels where it matures on fine lees for another 12 months. Minimum 6 months of maturation in bottle. Notes: Deep, golden yellow colour, crystal clear. Intense, very fine aromas of dried Mediterranean herbs, dried apricot, agrumi, pineapple, green tea, vanilla, fennel and white pepper. Rather balanced, intense, vigorous lasting and elegant wine with a nice ageing potential. Vinification: 2 – 4 hours of maceration, barrel fermentation and 10 months of maturation in barrels on lees. Approx. 15 % of barrels are new. 1 year of maturation in bottle. Notes: Golden yellow colour, crystal clear and dense. Intense and very fine aromas with caramel in first sight, then dried agrumi, apple and peach, sweet spices, dried flowers and Mediterranean herbs, buttery, dried almonds and spices. An intense, vigorous elegant and lasting taste. Vinification: 16 day maceration in 1.000-litre concrete eggs, without selected yeasts. Softly pressed with pneumatic pressure. 12 months of maturation in concrete eggs and 10 months in 500-litre oak barrels (tono) and at least 12 months of maturation in bottle. Notes: Deep, dark gold with hues of amber, dense. Intense and fine aromas from sweet spices, mature and dried fruit with hints of pineapple, apricot, bergamot, agrumi, sweet almonds, buttery notes, white pepper. Intense and vigorous body, elegant and persistent. Vinification: Fermentation and maturation in big barrels for 6 months. Notes: Golden yellow colour, rather dense. Aromas of dried pineapple, lemon peel, apple and peach, green tea, vanilla, agrumi, dried Mediterranean herbs and sweet spices. Balanced, intense, vigorous, elegant and lasting. Vinification: 1 month of maceration in concrete also with stalks, no temperature control and indigenous yeasts. 2 years of maturation in 7hl oak barrels and 7 month maturation in bottle. Notes: Golden yellow with amber hues, limpid. Intense fine and complex nose with aromas of matured and preserved fruit, pienapple, agrumi, menthol, white pepper, coconut, fennel tobacco, tea, grapefruit, sweet spices and straw. An intense, elegant and persistent palate. Vinification: Pressing after 7 months of maceration in amphorae. Refinement of wine in used barrique for 18 months on fine lees. Maturation in bottle for at least 6 months. Notes: Golden yellow colour with amber hues, dense. Aromas of black tea, dried apricot, pineapple, orange and mandarin peel, tobacco, raisins, tobacco, caramel, toasted nuts. Intense, vigorous, elegant and lasting. Good ageing potential. Vinification: 2-4 months of maceration on the skins in open vats of up to 3.500 litres. 4 years in oak barrels (30 hl) and 2 years of maturation in bottle. Notes: Limpid, bright amber with golden nuances, dense. Intense and fine aromas of dried Mediterranean herbs, flowers, spices, tea, also leather, liquorice, raisins and dried fruit. Mineral, slightly tannic, vigorous, intense, elegant and lasting. Vinification: Skin fermented in qvevri for 5-6 months, 6 years in big Slavonian oak barrels, 6 months of maturation in bottle. Notes: Golden yellow with amber hues, rather dense. Intense and fine aromas of tea, ripe apricots and peaches, vanilla, tobacco, honey, dried herbs, spices, persimmon, also quince, mandarin zest and almonds. Intense, vigorous, elegant and very lasting. 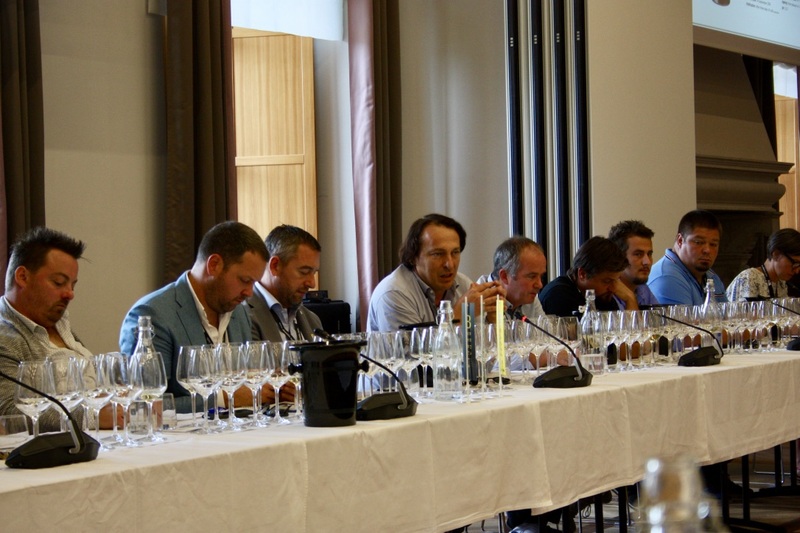 As you can see this masterclass offers a deep insight into the uniqueness and distinction of the terroir that Brda offer. 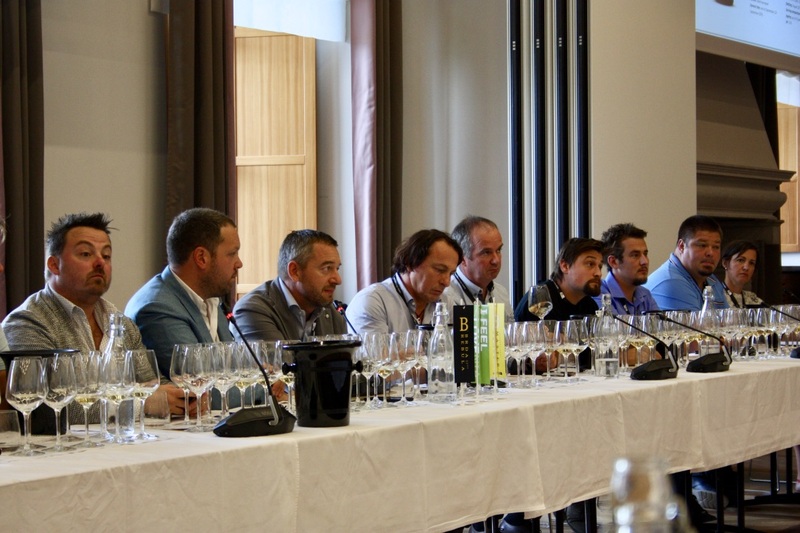 Even though Brda used to be divided by the border you should think of it as a sole territory and this is how winemakers look at it. 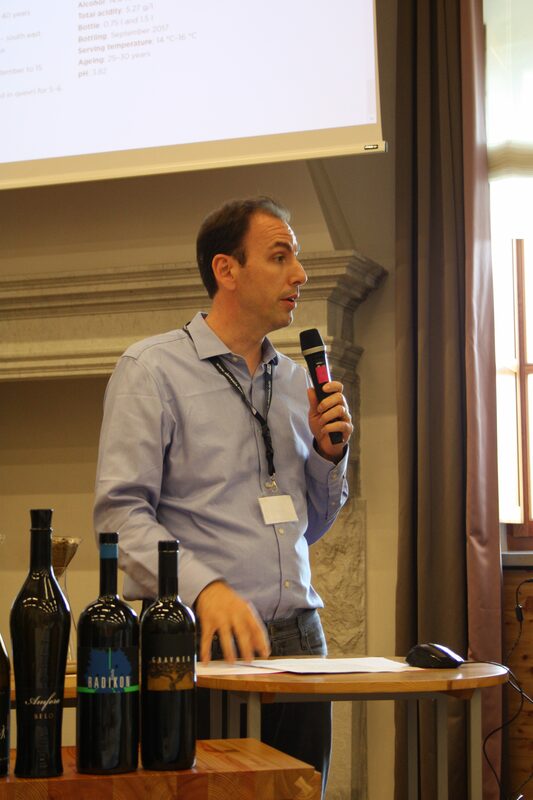 Rebula represents the most prominent and important part of Brda’s winemaking. Thanks to its versatility and thick skin it can express itself in a variety of wine, but it’s also the human imprint, the unique terrain compositions and microclimates that help it elevate and shine in different colours, nuances and flavours, a distinct character that cannot be matched elsewhere. 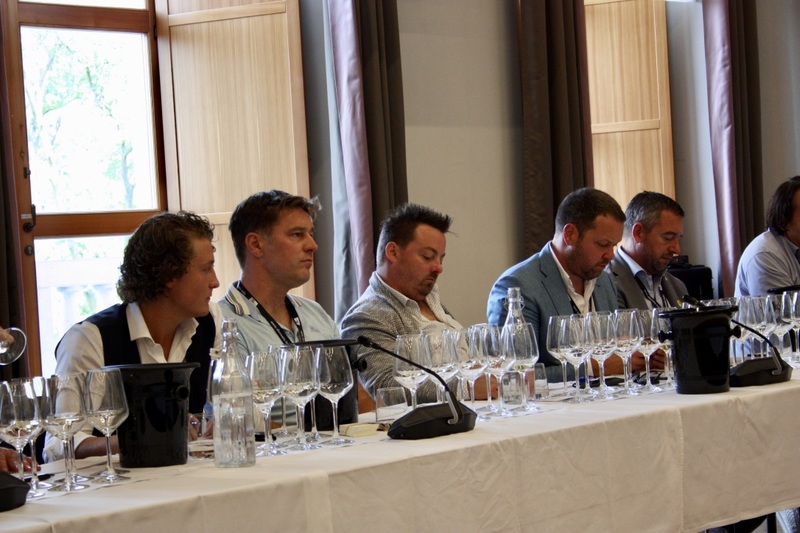 I’m happy to see that the joint effort of winemakers is making big steps and resonating abroad. Rebula is being recognized by more and more consumers, especially Rebula from Slovenia is gaining in popularity. If you’re a fan of The Blacklist (like me) than you’ve noticed its stint in one of the episodes of the last season.